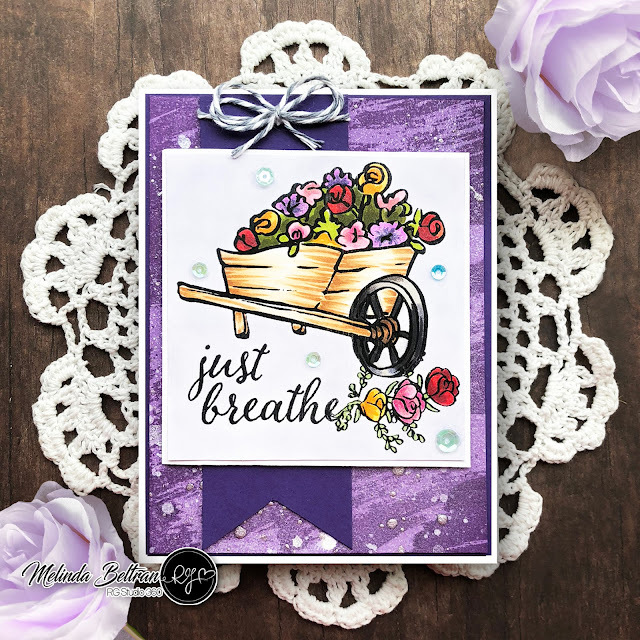 Wheel Barrel | RGStudio 360 Card with Background Stamping-Inking Technique – 1 freebie(s)? 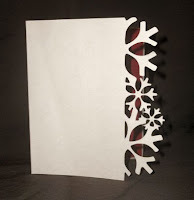 Snowflake Card – Free SVG Download – 1 freebie(s)? 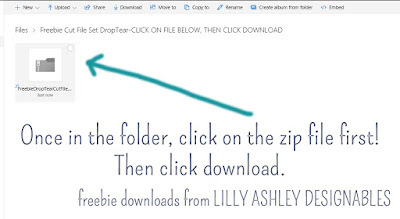 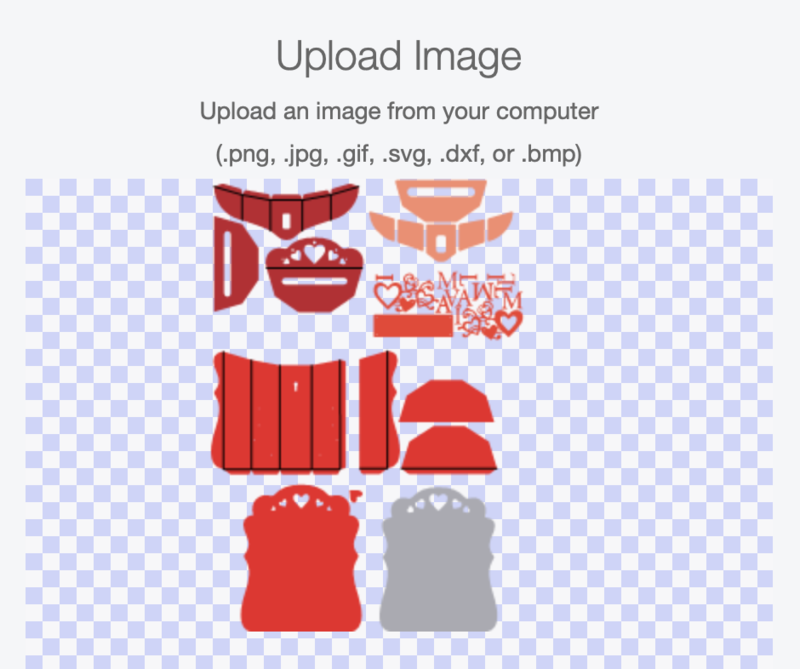 Free Heart SVG Letter Set – 1 freebie(s)?